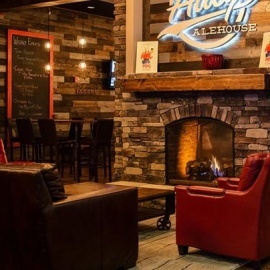 Alley's Alehouse is a restaurant that prides itself on local craft beer, fresh craft food, local wines, and most of all, entertainment. 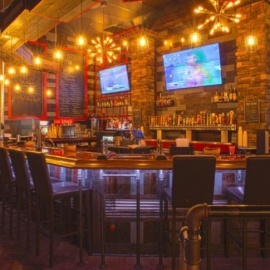 Alley's features 30 taps of beer, some rotating to compliment the season. A restaurant that prides itself on beer. Sahm's Bar and Grill offers many of Sahm's famous menu items in a wonderful, neighborhood pub atmosphere. We here at Casler's Kitchen & Bar proudly serve the sportsmen, women, and families of the area.